If you’re shopping for the best chipper/shredder, chances are you’ve had an experience like this. You walk outside in the morning with a fresh cup of hot coffee and you find a big dead tree branch laying across your lawn. Or worse, your garden. One tree branch is a minor inconvenience. But after a long winter or a heavy storm, you can end up with many branches that need to be disposed of – and this can be an expensive problem. If you have this problem year after year, season after season, a good chipper/shredder can be an excellent investment. Over time, you will quickly recoup the cost of the chipper/shredder. The money that you save accumulates each time a new branch falls onto your lawn. Here are five of the best options to get your search started. When you talk about wood chippers and leaf shredders, it’s important to distinguish what type of machine you are referring to. 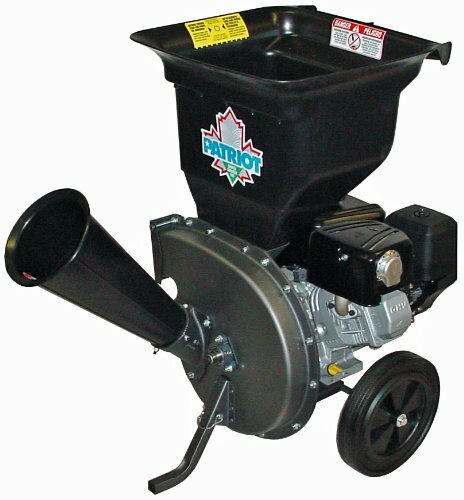 There is a wide spectrum of chippers and shredders that are available. The capabilities and prices for these different machines vary tremendously. At the low end of the spectrum there is the simple leaf shredder. 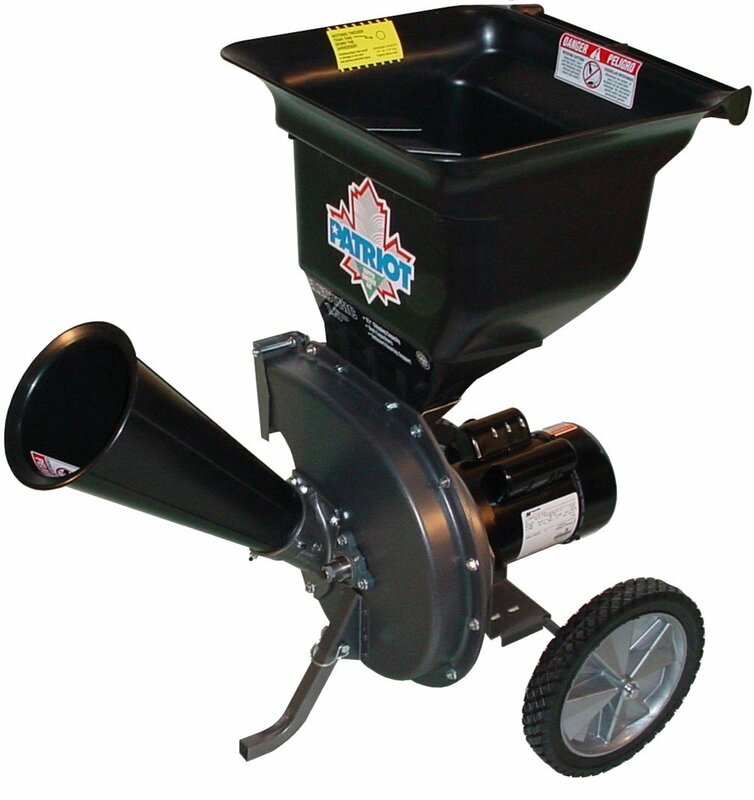 These typically consist of an electric motor and a small hopper on a simple stand. Prices range from about $75 up to about $200. These machines are capable of shredding leaves into small mulch, and the machines can become clogged by anything larger than small twigs. At the very high end of the spectrum you will find powerful mobile machinery like the tree chippers used by city service departments and commercial tree service providers. These machines feature diesel engines and hydraulic material feeds, which makes them capable of handling branches with diameters ranging from 4-inches all the way up to 18” and more. Features and pricing vary greatly – a general price range for h﻿﻿eavy equ﻿﻿ipme﻿﻿nt like this is $5,000 to $100,000. 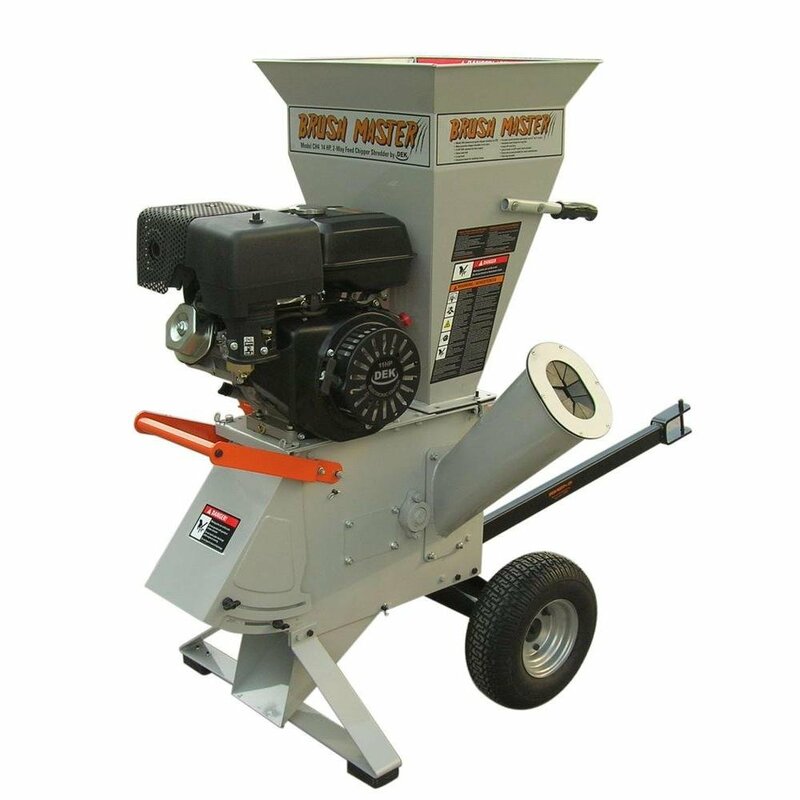 Rounding out the middle of the spectrum are the small, mobile chipper/shredder combinations that are designed for use by private homeowners. These machines are available with gas-powered engines or electric motors. They process leaf debris much like the less expensive leaf shredders mentioned above, but they are also capable of chipping small branches. Generally, chipper/shredders can process branches up to about 3 inches in diameter, although capabilities vary for different machines. 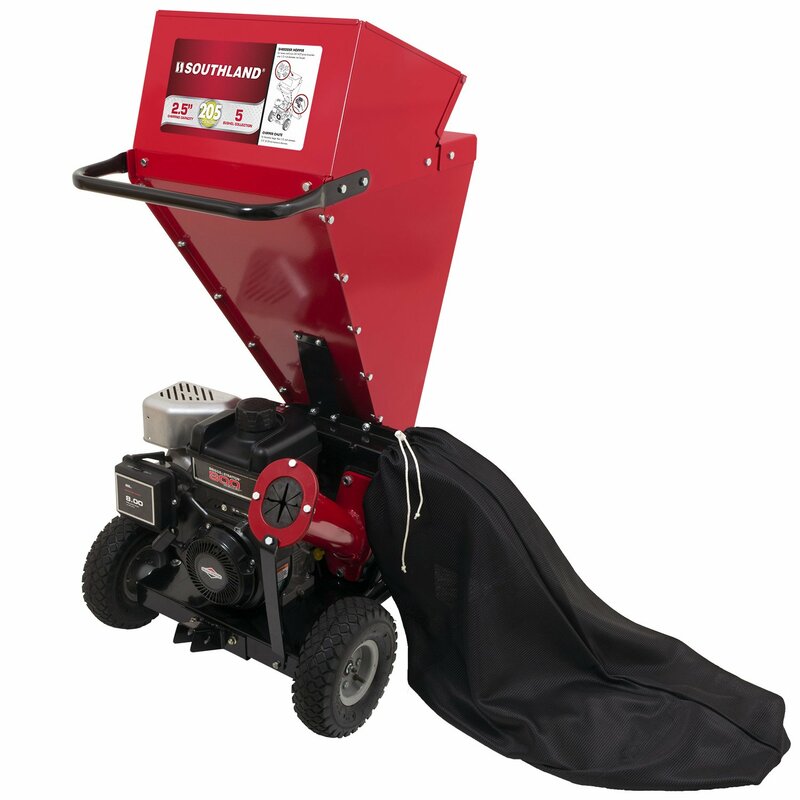 A general price range for home-scale chipper/shredders is $500 to $1,500. All of the products reviewed below fall into this middle range of chipper/shredder combinations designed for home use. 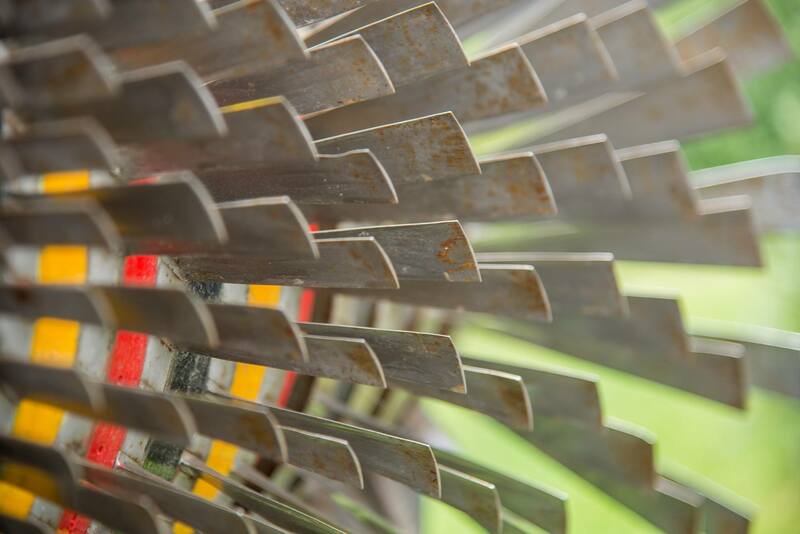 When you are shopping for a new chipper/shredder, there are several important factors that you need to take into consideration. 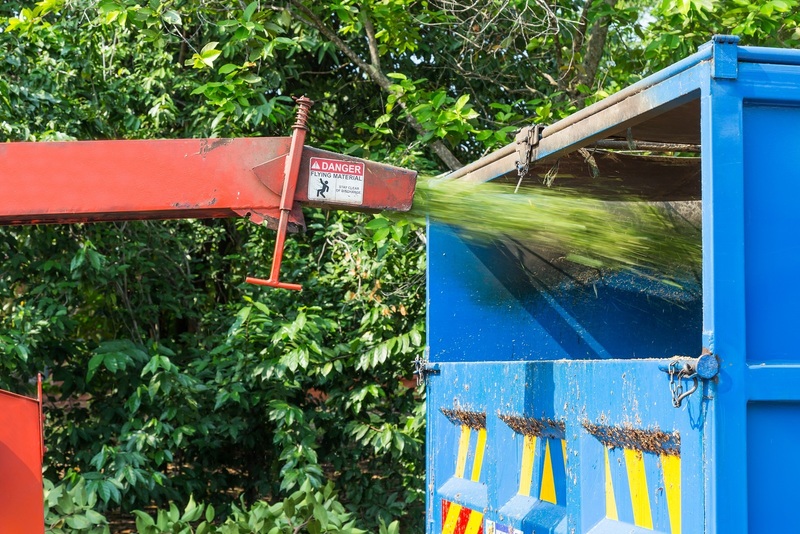 Take the time to do a careful evaluation of these features to make sure that you select the best chipper/shredder for your unique circumstance. Power is obviously the most important characteristic that you will look for in a heavy-duty machine that performs a difficult task like tearing through solid wood. The power of your unit will determine the type and size of material that it can process. 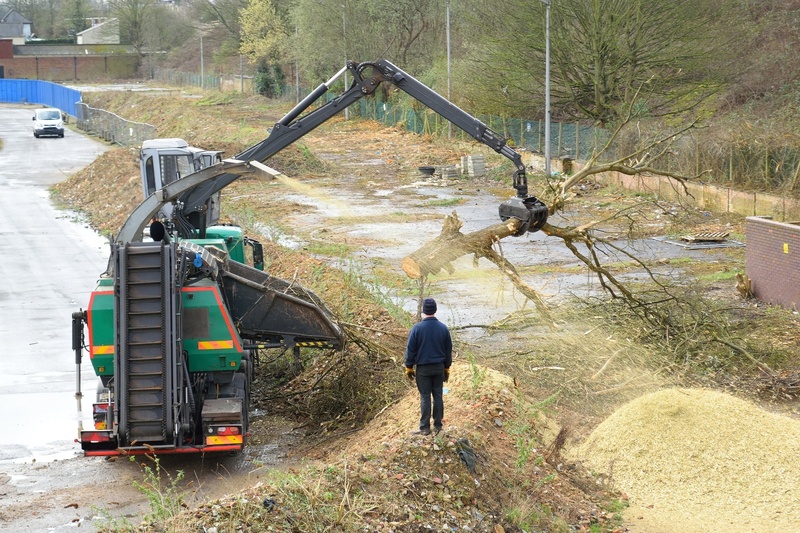 Power is also an important factor in the speed with which a chipper/shredder disposes of branches. The same branch might take twice as long to process using a lower-power unit. 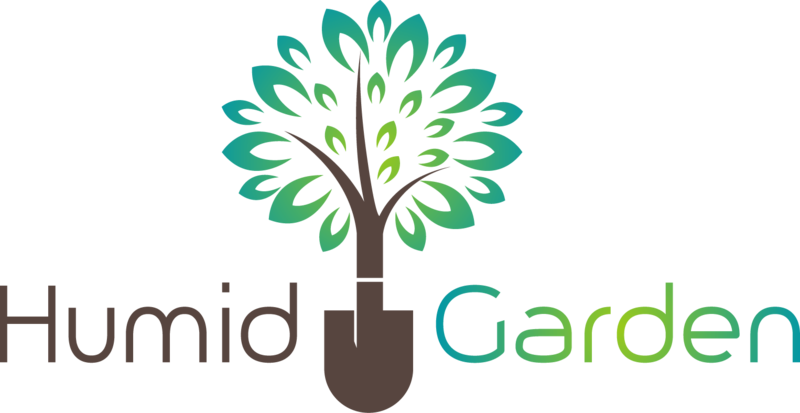 If you have a large volume of yard waste and speed is important to you – do not compromise on this important factor. For reliable performance and speedy operation, there is simply no substitute for power. For this reason, the best and most reliable chipper/shredders are typically powered by large gasoline engines. If the heavy weight and difficult operation of gas-powered engines is undesirable to you, there are electric chipper/shredders available. Keep in mind that compromising on power means that you will be limited to smaller branches – and those branches will take a longer time to process. Each chipper/shredder comes with a manufacturer’s specification for the maximum diameter branch that can be processed by the unit. This specification is based on the physical size of the input opening. So, even if you have light and easy-to-process wood like sycamore branches, you will never be able to exceed the specified diameter limitation for your chipper/shredder. If you only need to process sticks and small branches which are typically less than 1-inch in diameter – you may be able to save some money and purchase a smaller machine. But if you need to dispose of 2-inch and 3-inch branches regularly and with ease, you need to select a model that is rated for material of that size. Gas-powered engines, steel housing assemblies, and large steel blades can make a machine like this quite heavy. Some of the popular chipper/shredders on the market today weigh more than 200 pounds. The weight of the machine will in part determine the strength required to transport it back and forth between your storage shed and your various job sites. You should also consider the design of the wheels and handle. While most of the units on the market today are relatively easy to move – features like pneumatic wheels and firm steel handles make transportation easier. If your job sites are very far from your storage area, you may want to consider towing it behind a lawn tractor or utility cart. Several units offer an optional tow bar that can be used to easily pull the chipper/shredder over long distances. Most of the popular chipper/shredder designs use serrated knives (or blades) to process wood and branches, and rotating hammers to process leaves. The knives will absorb the brunt of the hard work that is required to work through solid branches, and as you would expect, they are the most likely component of the machine to fail or require maintenance. While the rotating hammers have relatively easy work to do, it is important that high-quality material is used to ensure that the hammers remain well-aligned as the machine accumulates hours of work. Make sure that the model you choose uses materials that will be strong enough to stand the test of time for your unique application. If you plan to dispose of large branches, make sure that the unit you select uses heavy-duty blades that will remain sharp and straight for low-maintenance use. After eating through a large branch, the shredded material must be discharged from the machine. There are some noteworthy differences in the discharge design between different models. Some units employ a powerful blower to launch the processed material aside where it accumulates in a pile at your job site. Other designs use a more controlled technique and come equipped with large collection bags for clean handling. Be sure to select a model that meets your requirements for cleanliness – or speedy disbursement. 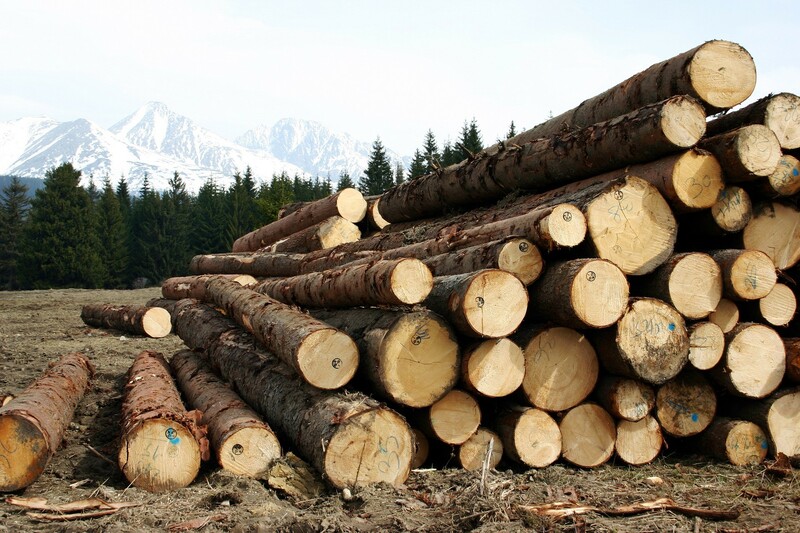 If you will be processing many branches on undeveloped acreage, it may be faster for you make piles at your job site. If you will be working near your home on a manicured lawn – a reliable bagger is obviously a better choice for you. The Patriot Products ﻿﻿﻿CSV﻿﻿﻿-3100B is one of the most popular models in the world, and for good reason. This unit uses a 10 horsepower Briggs & Stratton Vanguard Commercial Power engine that gives you plenty of power with quiet and smooth operation. The chipping knives are shaft-driven directly by the motor. At 187.7 pounds, moving this unit around does require a bit of work, but the machine is movable by older people and people with smaller frames. An optional tow bar is available from the manufacturer for towing the chipper/shredder with a lawn tractor or utility cart. The unit is rated to handle 3-inch branches, and it consistently eats through 2-inch branches with ease. A side-mounted cone makes it easy to feed branches in to the chipper with gravity as a helper. Leaves are fed through the top-mounted hopper. All processed material is discharged to the side, and optional collection bags are available separately. The Tazz ﻿K3﻿2 makes use of the 212cc Viper engine to bring maximum power a relatively small package. This unit is substantially less expensive than similar models, making it an exceptional value. And to cap it off, Tazz offers a 5-year warranty on the Viper engine and a 1-year warranty on all parts. The Tazz K32 comes in at 121 pounds, relatively light in its class. At 25 inches wide and 30 inches long, this is an exceptionally small design. The light weight, small stature and large 11-inch wheels mean that this machine takes up minimal storage space, and is easy for anyone to move regardless of age or stature. Branches are fed through a front-mounted chute that accommodates 3-inch branches. 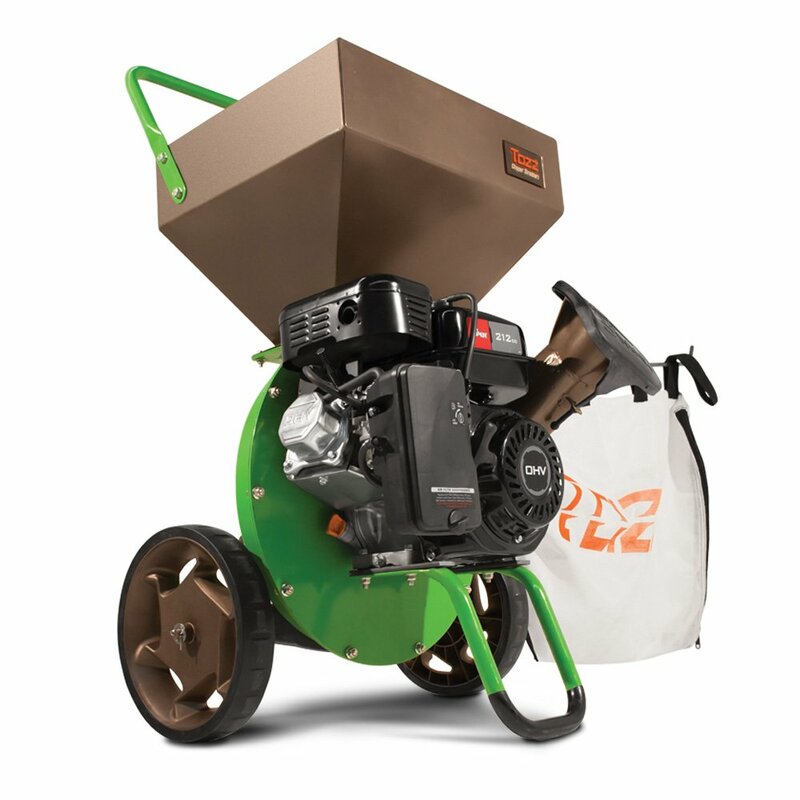 T﻿he Tazz K32 features an oversized hopper which is located only 34 inches from the ground – to speed up disposal of large amounts of leaf litter. And an optional vacuum kit is available to further speed the process by sucking leaf debris directly into the hammer chamber. This chipper/shredder from B﻿﻿rush ﻿﻿﻿Mast﻿﻿er sports the biggest engine we’ve seen. And as you would expect, its power is truly impressive. A 15 horsepower (420cc) commercial-duty engine make this machine a great choice for those who regularly have large volumes of big branches to process. At 275 pounds, this one will be a challenge for many people to move on their own. The unit does have large pneumatic tires and the tow bar comes standard. This Brush﻿﻿ ﻿﻿Maste﻿r is designed for commercial use, and you can expect years of reliable performance. The one hardened-steel cutting blade is belt-driven with a centrifugal clutch, to protect the engine from impact shock during operation. An oil level sensor will automatically shut the engine down when oil levels are too low.One chip bag and one spare belt are included with every Brush Master CH4M15. T﻿﻿he Southland ﻿﻿﻿SCS205﻿﻿﻿﻿2﻿ features a Briggs and Stratton 205cc engine for durable reliability, even at a tough job like this. This chipper/shredder boasts a 10:1 reduction ratio, which means that it produces a fine mulch which will look great in your landscaping. The machine weighs 205 pounds, which places it right in the middle of the spectrum in its class. 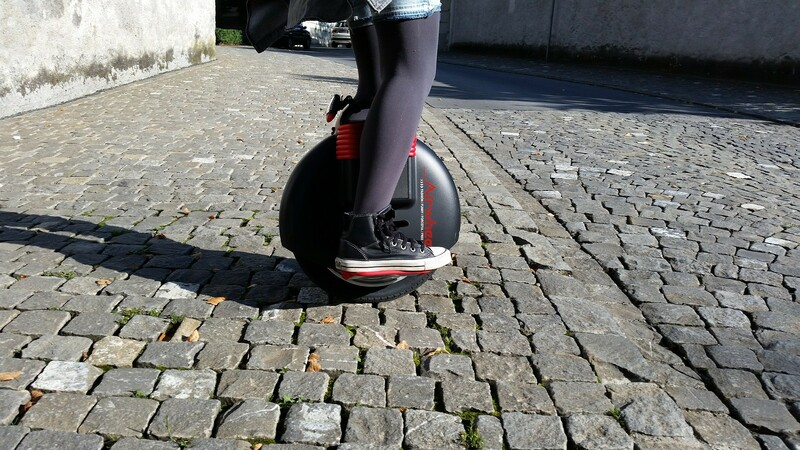 Its mobility is improved by the 10-inch pneumatic wheels that support its frame. An optional towing hitch is available for those long-distance hauls. 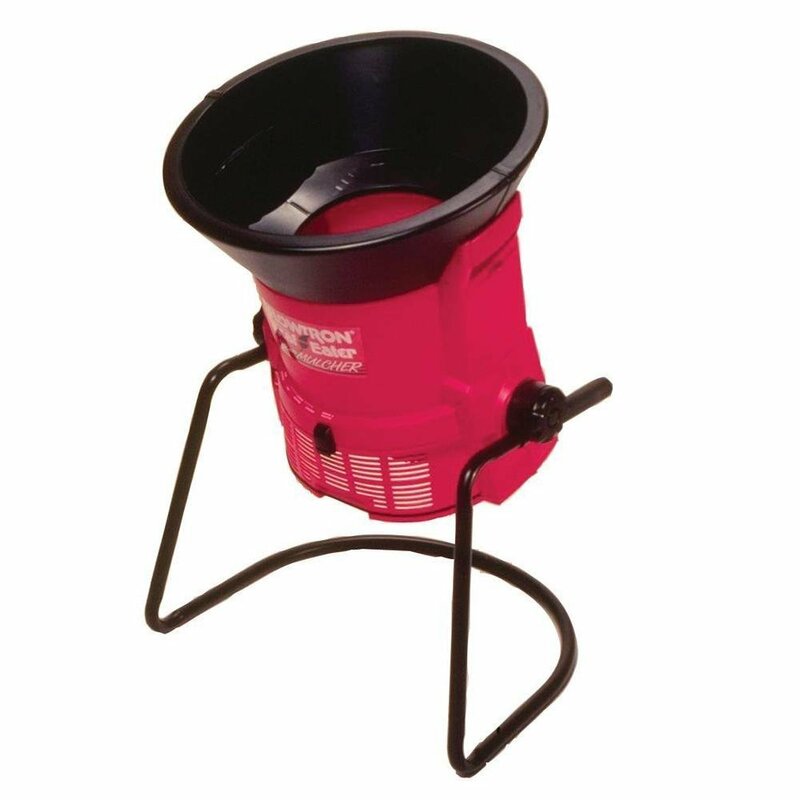 The front-mounted chipping chute is capable of accepting branches up to 2.5 inches in diameter. Leaf litter is loaded through an oversized upright funnel with high capacity. The package includes a standard 5-bushel collection bag. The design includes tool-free grate access which make the machine easy to clean and maintain. A large gas tank allows hours of continuous operation. Southlan﻿d offers a 2-year limited warranty on the machine and its engine. The Patriot ﻿﻿CSV﻿﻿-2515 electric chipper/shredder is the only electric model that made this list. 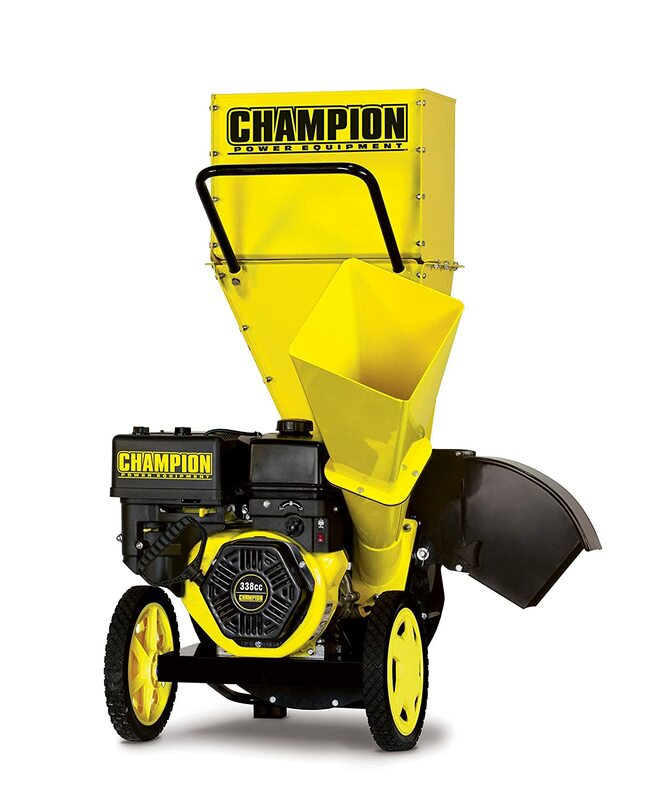 This 14-amp motor gives the machine power that rivals some of the gas-powered chipper/shredders on the market. It runs on standard 110-volt power. 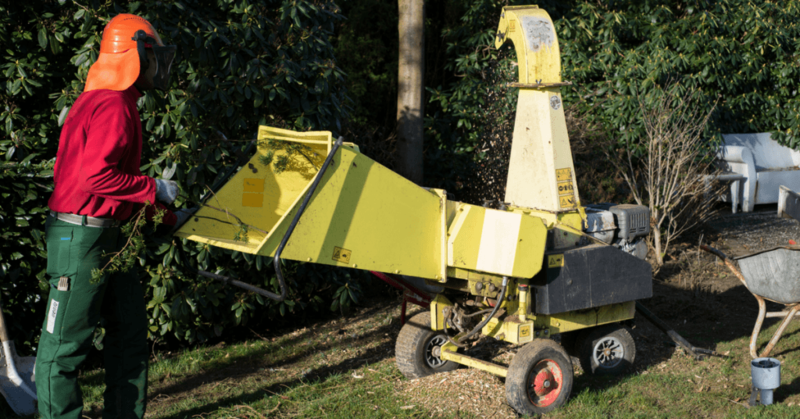 With a design very similar to its cousin the Patriot CSV﻿﻿-﻿﻿3100B – the ﻿﻿CS﻿﻿V﻿﻿-251﻿﻿5 accepts leaf litter through a large top-mounted hopper and can accept branches up to 2.5 inches in diameter. All processed material is discharged out of the side of the machine. Perhaps the most noteworthy aspect of this unit is its light weight. At only 95 pounds, anyone can transport this machine with ease. The other big advantage to the electric motor is that you will never run into a hard start due to choking or flooding problems. 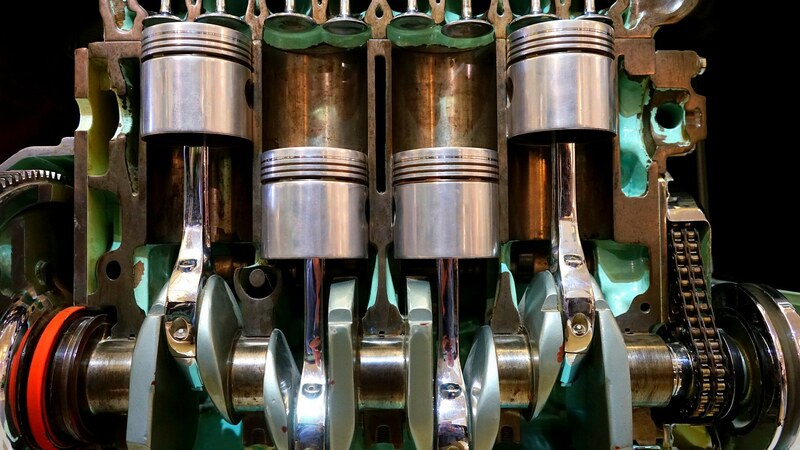 The electric motor starts with the flip of a switch, making this the lowest maintenance offering on our list. When you start shopping for a new chipper, you’ll find that there is a complete spectrum of products available, from the simple efficiency of Patriot Products’ electric motor, all the way up to the industrial strength of t﻿he ﻿﻿﻿Brush ﻿﻿Master 15 horsepower. For the average home user, I think the Patriot Products ﻿﻿CSV﻿﻿-3100B is the best choice. It finds a perfect balance between the commercial power of the Bush Master and the electric motor of the CSV-2515. With the 10 horsepower Briggs and Stratton and 3-inch chipping capacity, the Patriot unit is capable of handling any yard waste that the average property produces. The CSV-3100B is a balanced compromise between power and mobility. The only significant drawback to this machine is the small 2-bushel bag that comes with it, but Patriot offers a bag that is 70% larger for less than $50. You can find less expensive options, but you won’t likely find another chipper/shredder that is as reliable, tough, and capable as t﻿﻿﻿﻿h﻿﻿e ﻿﻿Patriot Products CSV-﻿﻿3100B﻿﻿.